Should You Buy a Home in Hartselle, Alabama? Hartselle, Alabama is a community about 10 miles to the south of Decatur, and it is a part of the Huntsville area. It is the second largest city in Morgan County and home to about 14,255 people. Of course, it is one of the smaller communities in and around Huntsville, but it does have a great deal to offer those who are looking for a place to live in a beautiful, historic area. 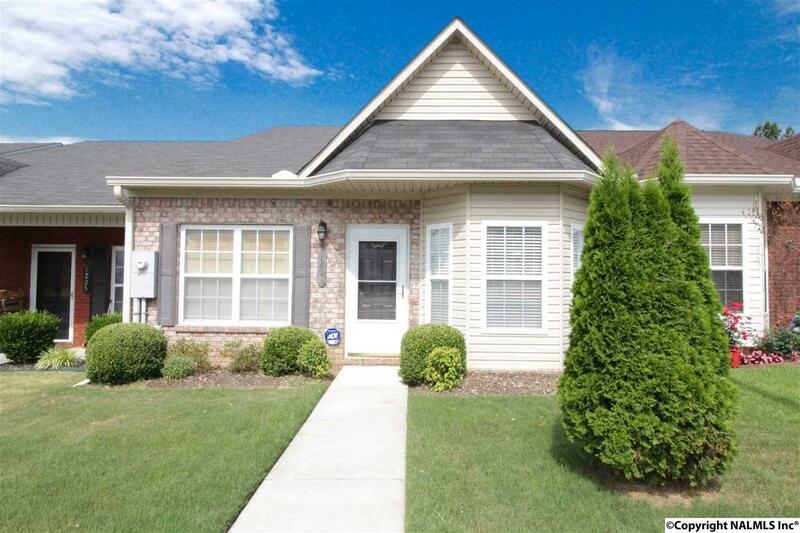 If you are looking for a home for sale in Huntsville, consider moving into the Hartselle area. Hartselle Home for Sale. Image Courtesy of NALMLS Inc. The area of Hartselle has a number of key benefits to offer today’s home buyer. First, it has a low cost of living. And, homes for sale here remain very affordable especially when you consider the rising home prices located in and around most of Huntsville itself. You will find it offers a lot of greenspace and outstanding parks. The community itself is quite vibrant even though it is a smaller city. It has a solid economy and is close enough to Decanter to keep most people within a short commute to work. It has a low crime rate and excellent access to affordable housing. What makes this area so fantastic to live in? It could be its location right off I-65, which makes getting into Huntsville a short drive. It is also an excellent option for family centric neighborhoods. There are many here. And, the area offers modern amenities including some fantastic sports programs for kids and adults. There is good access to shopping centers and restaurants here as well. Hartselle is a fantastic place to buy a home. To get to know the area and just how affordable it is, home buyers will need to consider working with a local real estate agent. Take a tour of the area and get to know the individual neighborhoods here. There’s plenty to see.